I am a Project Leadership Coach and the author of "The Project Management Coaching Workbook - Six Steps to Unleashing Your Potential". I help project managers improve their performance and wellbeing through leadership training, coaching and consulting. I also help managers develop their coaching skills so that they themselves can build a high performing team of project managers. I have over 15 years experience in managing and rolling out large change programmes of up to $30 million for organisations such as Standard Bank, Citigroup and JP Morgan Chase. I am a PRINCE2 and MSP Practitioner and a fully qualified Corporate and Executive coach. I am also a Member of the Association for Project Management (APM). 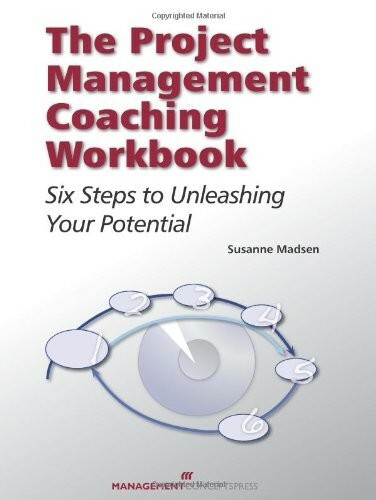 My book "The Project Management Coaching Workbook - Six Steps to Unleashing Your Potential", provides a step-by-step guide to improving project management performance. 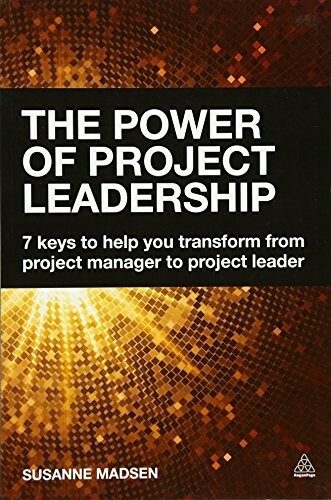 It has received great reviews on Amazon and can be used by the individual project manager as well as managers of PMs. I regularly blog and speak on the subject of Project Leadership - e.g. for organisations such as CASS Business School, Alcatel Lucent, University of Westminster, Warwick Business School, and Citigroup. During the past 15 years, I have managed large programmes of change and coached dozens of project managers. I have also headed up departments and implemented coaching and mentoring programmes to improve project management performance and wellbeing. I coach and train project managers to become leaders rather than managers, so they can step up and reach the next level.